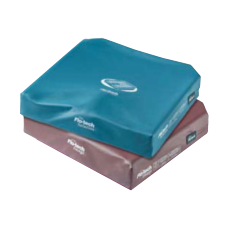 The Invacare Flo-tech Image combines the benefit of a contoured foam upper surface with a large gel sac covering the ischial and sacral area, offering increased support and reducing the occurrence of peak pressures. 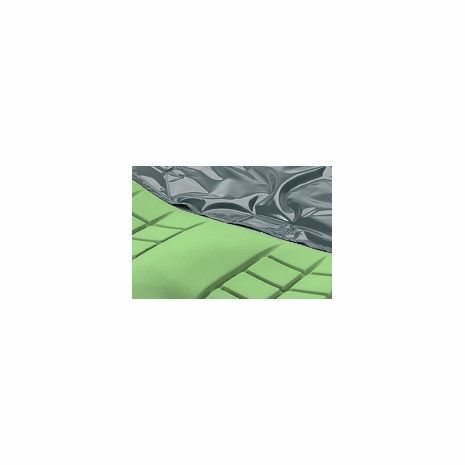 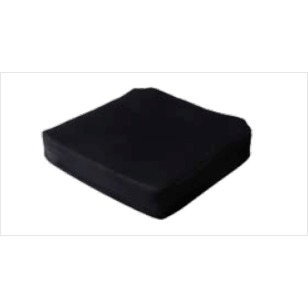 Cushion size (Width x Depth) : 17" x 17" (Standard) 14" x 13" 14" x 14" 14" x 15" 14" x 16" 15" x 13" 15" x 14" 15" x 15" 15" x 16" 15" x 17" 15" x 18" 15" x 19" 15" x 20" 15" x 21" 16" x 13" 16" x 14" 16" x 15" 16" x 16" 16" x 17" 16" x 18" 16" x 19" 16" x 20" 16" x 21" 17" x 13" 17" x 14" 17" x 15" 17" x 16" 17" x 17" (Standard) 17" x 18" 17" x 19" 17" x 20" 17" x 21" 18" x 13" 18" x 14" 18" x 15" 18" x 16" 18" x 17" 18" x 18" 18" x 19" 18" x 20" 18" x 21" 19" x 15" 19" x 16" 19" x 17" 19" x 18" 19" x 19" 19" x 20" 19" x 21" 20" x 15" 20" x 16" 20" x 17" 20" x 18"
Slimline contoured cushion with gel sac. 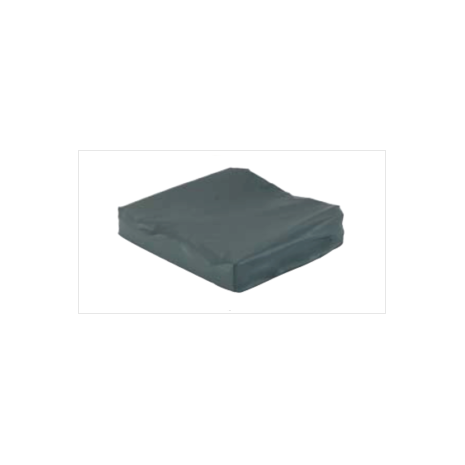 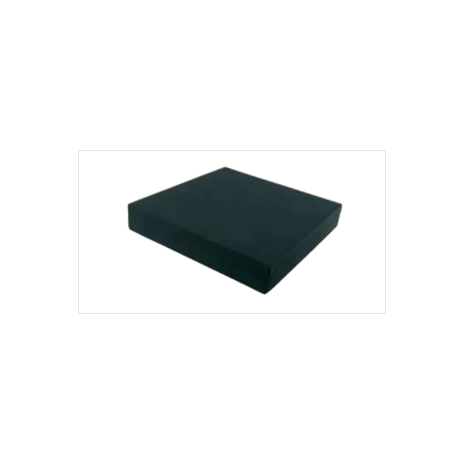 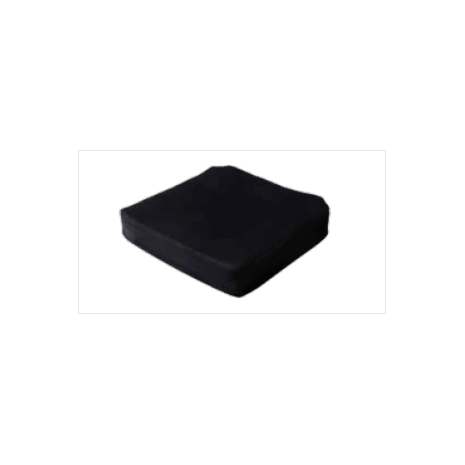 The contoured seating surface with gel sac offers improved stability and postural support. 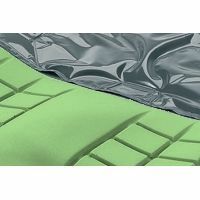 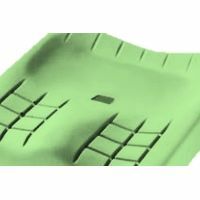 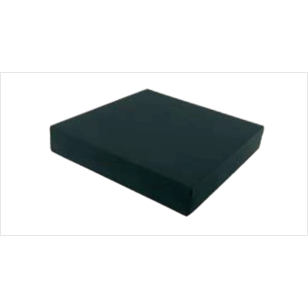 The moulded foam castellations and gel combine effectively to reduce shear and friction forces on tissue, and help to prevent the client sliding forward in the seat. 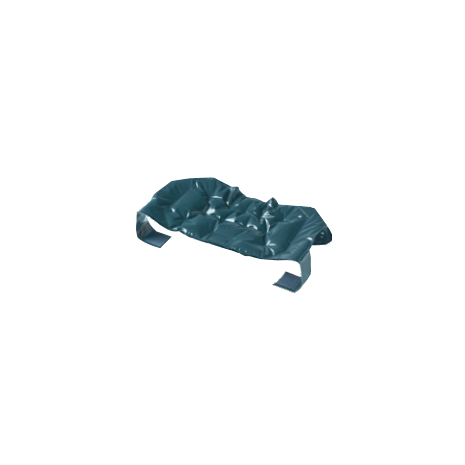 Three dimensional anatomically shaped polyurethane/silicon fluid combination for good pressure redistribution, ride comfort and thigh alignment. 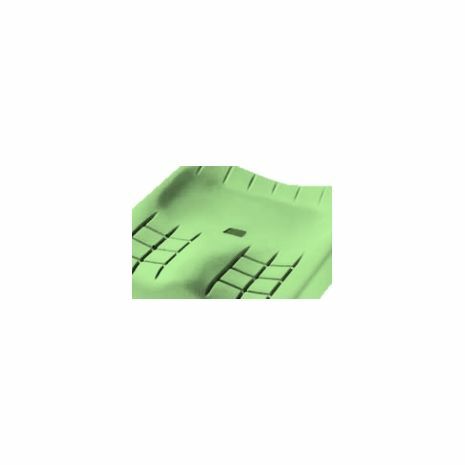 Silicon fluid moves with the person, reducing damaging shear forces to the skin/tissue at the ischials and coccyx. 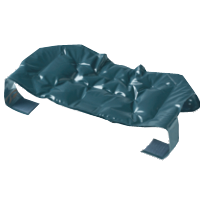 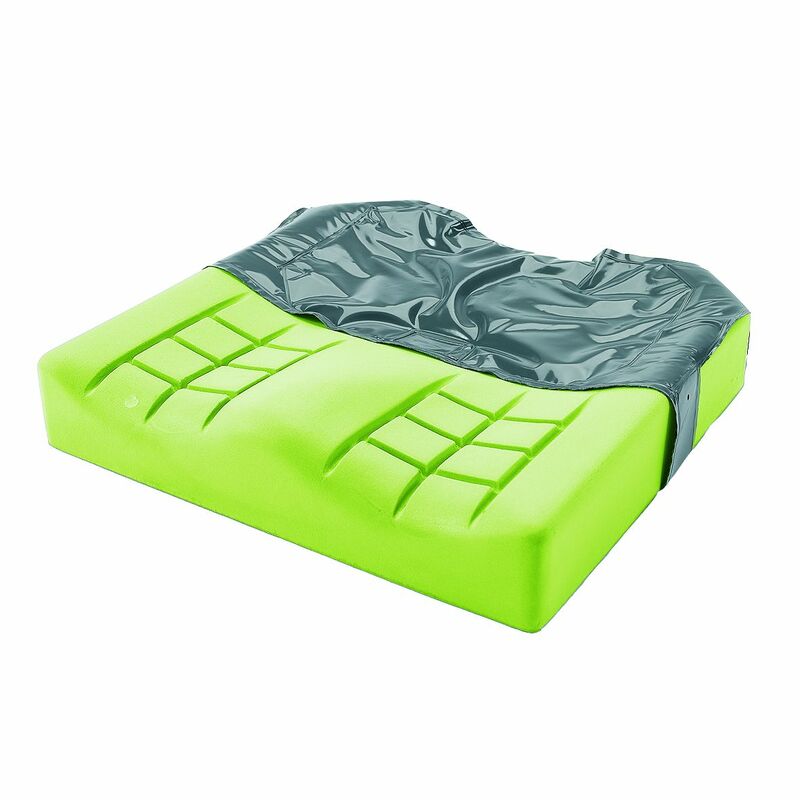 Lighter to lift than full fluid cushions whilst still offering good protection to vulnerable bony prominences. 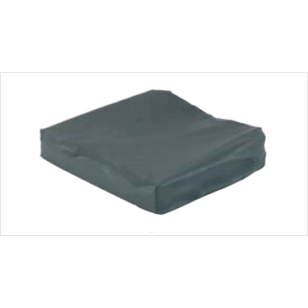 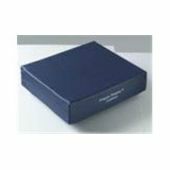 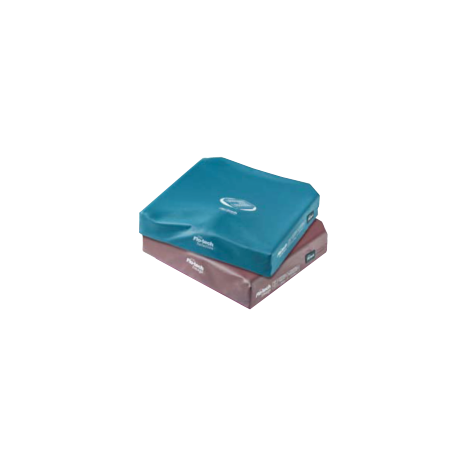 Due to the huge range of size options this product is made to order, lead time is 7-10 days.